In Pursuit of Garlic (2012) peels back the thin, papery skin to reveal the inner truths of the miraculous allium whose exquisite flavor and restorative properties have made it a kitchen staple for millennia. 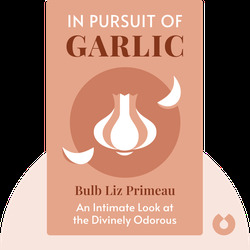 A deep dive into the plant’s history, cultivation and culinary and medical uses, this rich exploration of the “divinely odorous bulb” is jam-packed with tasty morsels for cooks, gardeners and history buffs. 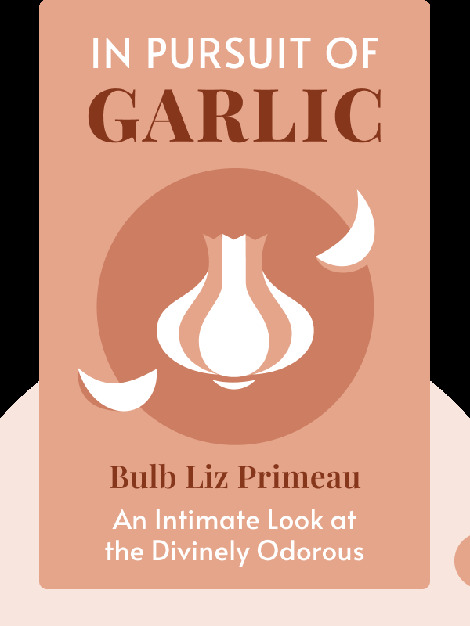 Liz Primeau, a proud garlic devotee and avid gardener, is the founding editor of Canadian Gardening magazine. The author of the bestselling Front Yard Gardens and My Natural History, she has also spoken widely about her expertise on horticulture across North America.